With the holidays just around the corner, it is not too late to get a gift for the entertainer or “hostess with the mostest” that you know. If they are like us, they love to gather people around good food and drinks. Here are our picks of 5 culturally influenced products you can grab in time for the holidays. 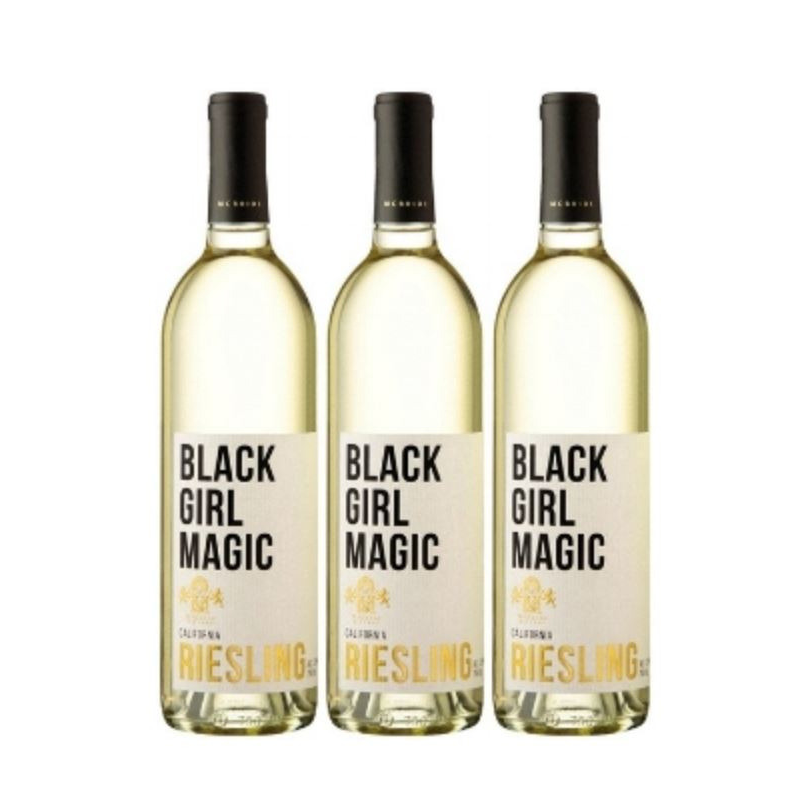 McBride Sisters’ Black Girl Magic California Riesling “ signifies the MAGIC within us that allows us to preserve, to create, and SLAY with the best with so much finesse!” This collection of riesling doesn’t just taste good, it’s packaging celebrates black girl magic boldly- which we love! Serve like a BOSS with the Mana wood platter collection by Studio Badge. Their “minimalist and bold” design will add a unique element to your holiday party or get-together. Transforming the perception of “Made in Africa” goods, this collection celebrates the skills of Ghanaian craftsmen and the beauty of Ghanaian hardwood. Don’t just eat it, wear it! Dine Diaspora’s unisex “Spices” t-shirt is made from a soft and lightweight material that has a stylish modern fit. Back by popular demand, this shirt celebrates spices of the black diaspora and speaks to the inner foodie in you. 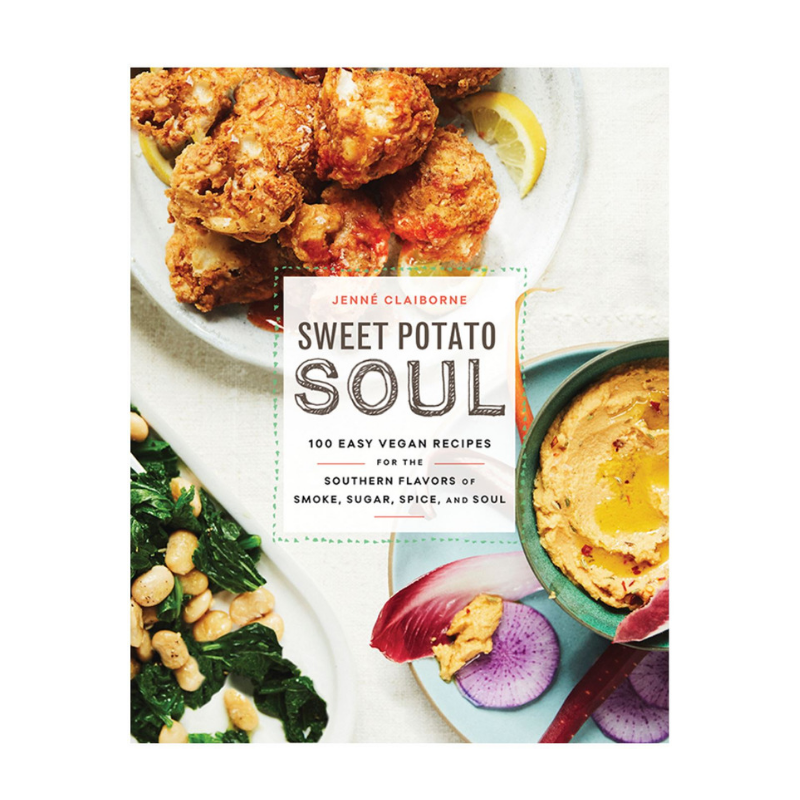 Sweet Potato Soul by Jenné Claiborne has recipes that allows you to impress your vegan and non vegan friends with flavorful vegan dishes. Some of our favorite recipes include the Jalapeno Hush puppies and the Coconut Corn Chowder. Trying plant based meals doesn't have to be daunting and it definitely doesn’t have to lack in flavor. The limited edition Caribpolitan Apron by CaribBeing “draws inspiration from the Founder and Principal Shelley V. Worrell's passion for Caribbean travel + art + culture + history to curate authentic creations.” We love celebrating culture and this apron does just that with it’s fun and creative designs.